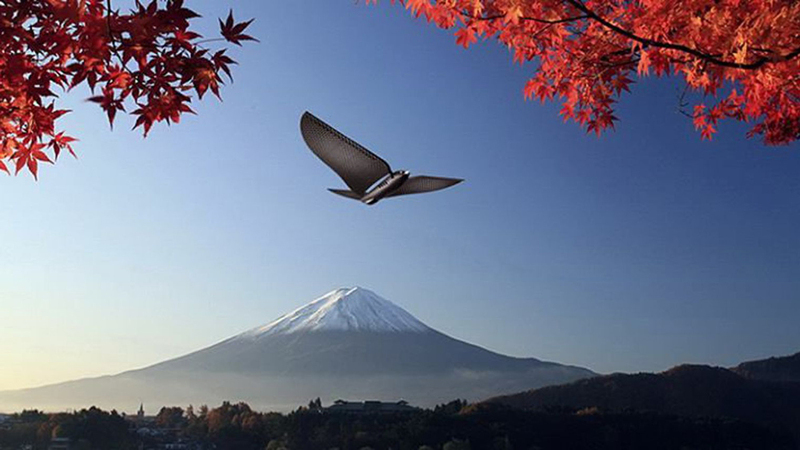 Throughout history man has dreamed of flying. 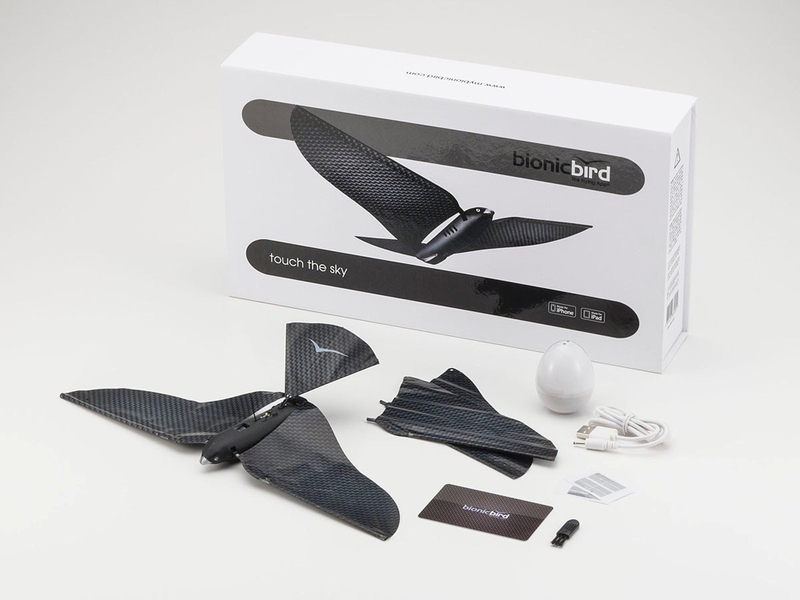 Today, Bionic Bird offers the opportunity to experience an extraordinary sensory adventure: flying like a bird. 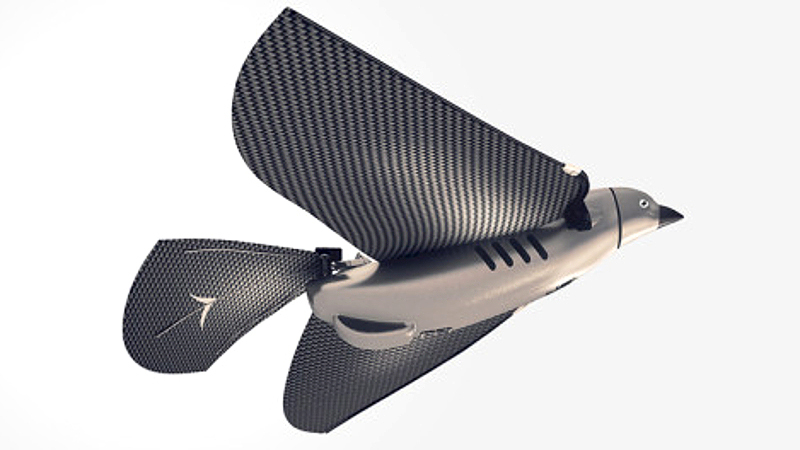 With the wave of a hand, the Bionic Bird takes to the heavens. 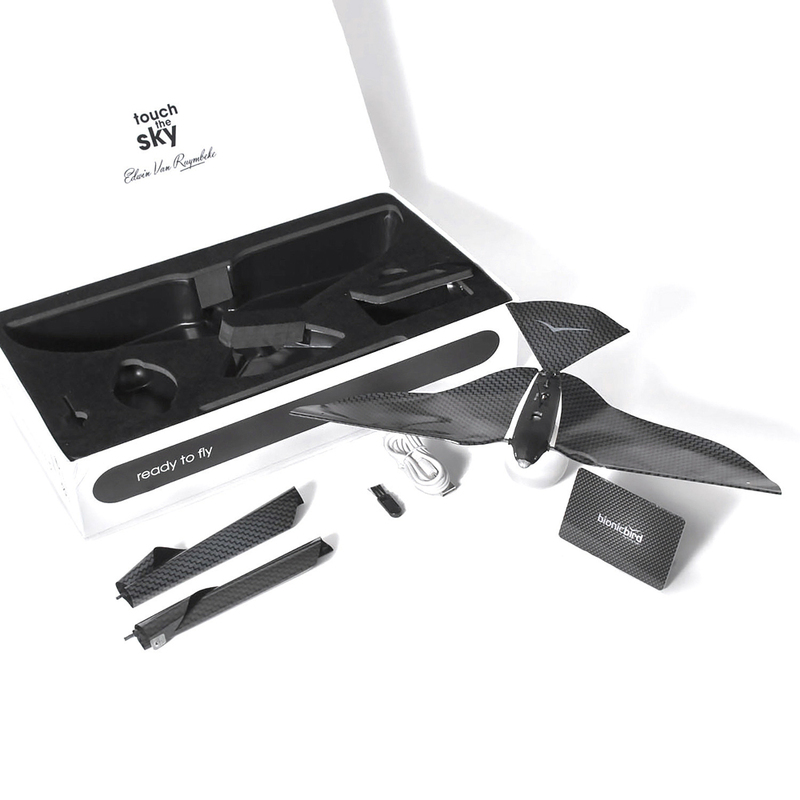 From soaring flights with a range of 100 meters to short voyages indoors. Even apartment interiors don’t scare the bird! 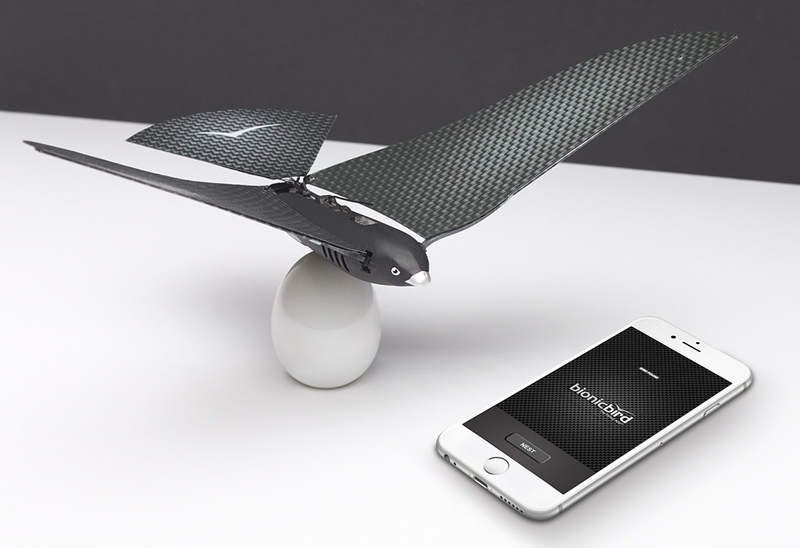 The intuitive and ultra-sensitive Flying App is available on the Apple App Store and Google Play. 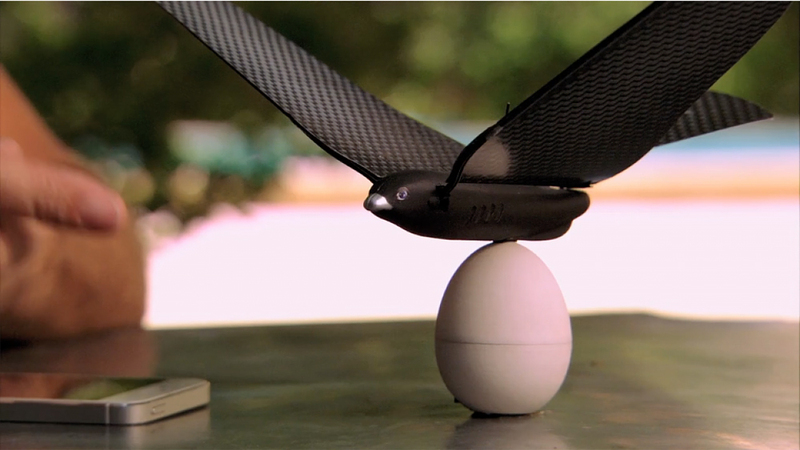 Bionic Bird gets its power from a Turbo-Charge® egg that slips easily into your pocket. 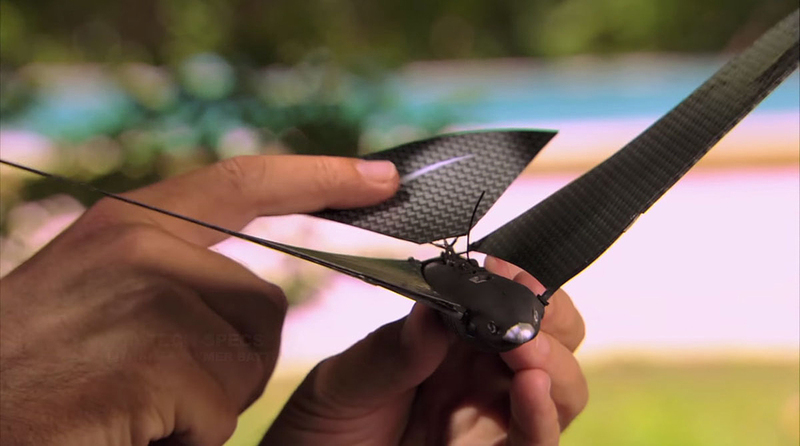 In just 12 minutes it has enough juice for 10 flights lasting up to eight minutes each. 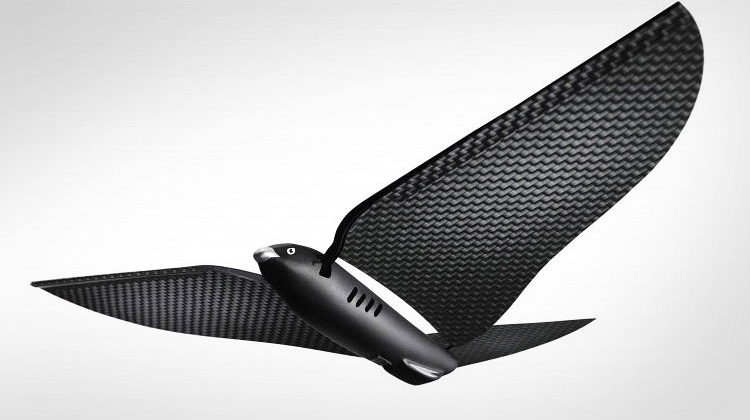 The bird feels ultra-light in your hand, weighing just 9 grams. This masterpiece of micro technology contains many exclusive patents owing to the ground-breaking research behind its creation. 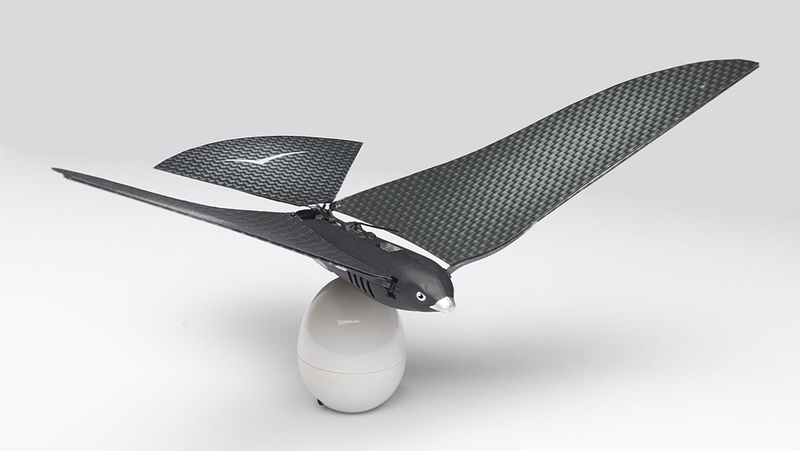 Bionic Bird is the fruit of more than 40 years of Research and Development. In the 1960s, the Van Ruymbeke family created the first successful mechanic bird. 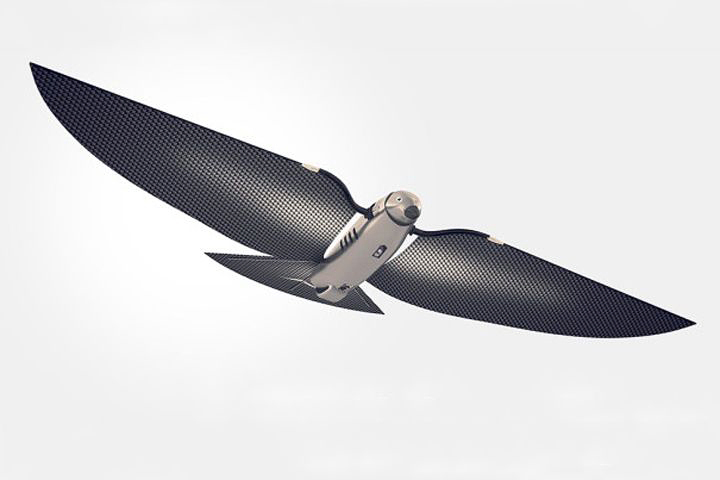 Edwin Van Ruymbeke, an aeronautic engineer, has dedicated his whole life to bionic birds and now he is thrilled to offer the bird of the future to the world.